Cryptocurrency vs Blockchain: What's The Difference? Internet Cryptocurrency vs Blockchain: What’s The Difference? We all know very well that the cryptocurrency and blockchain are disruptive technologies that will simply change the industries in the coming years in many ways. Hence, today we will simply discuss all the differences between cryptocurrency and blockchain. 1 Cryptocurrency vs Blockchain: What’s The Difference? 1.3 How does a transaction work in blockchain? 1.4 What is an ICO? What are Blockchain and cryptocurrency? Is it safe to invest in them? Don’t worry about these issues and things, as today we will simply discuss everything about the Blockchain and Cryptocurrency. So, let’s start with the blockchain, yes, we all know very well that it is one of the buzzwords of recent times. As the blockchain is a concept that will not only bring disruptive revolution in our economy but it will also bring many innovations and evolutions in all kinds of areas. 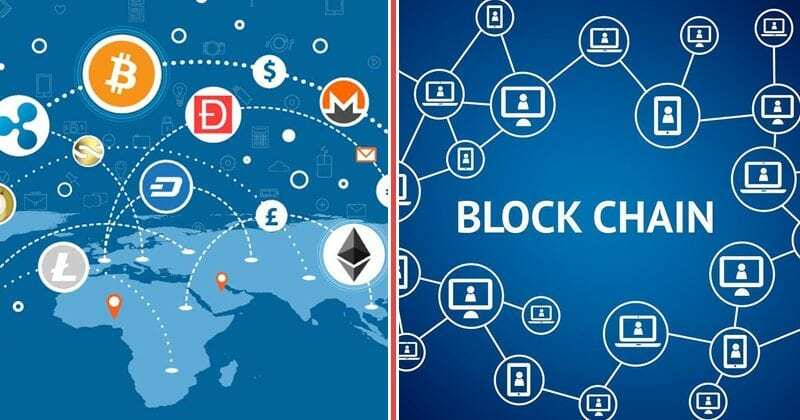 Hence, understanding what this chain of blocks or blockchains are is not so difficult, as nowadays this secure concept is being used more and more by the users, so, here simply we wanted to make a quick introduction to the blockchain and cryptocurrency, to describe what they are, how they work and what revolution it will bring. So, what are you waiting for let’s get started and explore the entire post simply to know the difference between cryptocurrency and blockchain. The blockchain is a medium that basically eliminates mediators, hence, simply helps to decentralize all management. As the control of the process is simply depends on users, not on the banks. Of course, we are talking about money, but the example can be extrapolated to other types of transactions. Hence, it is they who basically become part of a huge bank with thousands, millions of nodes, each of them simply becomes a participant and manager. So, blockchain is a gigantic book of accounts in which the records are linked and simply encrypted to protect the security and privacy of transactions. In other basic words, it is a distributed and secure database that can be applied to all types of transactions that do not necessarily have to be economic. However, the most important thing is that the blockchain has an important requirement, yes, there must be several users (nodes) that are responsible for verifying those transactions to validate them and thus the block corresponding to that transaction register in that gigantic account book. Basically, the word cryptocurrency is made up of two different concepts. The first one is crypto, as cryptographic algorithms are used to make the Cryptocurrency networks safe. These allow that when an action is taken the computers can not reverse it, and you can not know where it comes from and who has made it. The second part of the concept is the definition of what a currency is. The currencies have to fulfill three major and basic functions, that allow to store value, make exchanges and transactions, and referencing objects. Reference means that you can use a reference value, as when you say the price of your phone so that the rest of us can get an idea of its value. According to these standards, we can not say that cryptocurrencies are real coins because they do not fulfill these three properties. The one that is fulfilled the most is the storage of value as if it were a virtual gold. But as a means of exchange they are not accepted in too many places, and due to constant changes in value and high volatility, they are not serve as a reference. Hence, the cryptocurrencies will not be real coins until these three properties are met. How does a transaction work in blockchain? The process is relatively simple, but as we say it involves more people. Now to explain this we will show you a clear and short example, suppose Tushar want to withdraw a bitcoin from his own account simply to give it to Amar, here comes the twist, as the transaction that Tushar wants to initiate in that nobody will know that who is Tushar and who is Amar, so, it is quite odd but it is common in this section. As in the whole transaction process, only the bank account in which Tushar wants to transfer that amount to another will be known, that’s it, as we told it is fully encrypted. Moreover, when a block no longer supports any transactions, there comes an important moment, yes, we are talking about the “validate” or “seal” it option, which is activated by the users themselves while doing bitcoin mining. 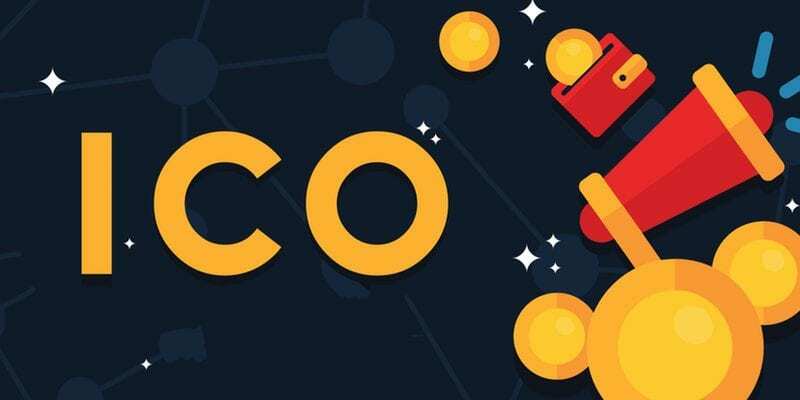 An ICO is a form of financing a business project that instead of offering shares simply offers virtual tokens. 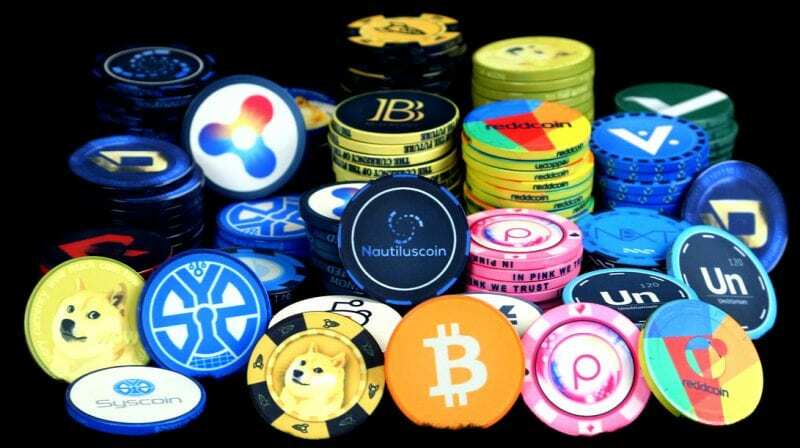 These new cryptocurrencies have some hypothetical value due to their scarcity and demand and are directly associated with the business project that creates them, as is the case with well-known examples of the Brave browser. This method to finance and obtain liquidity began to be used in 2014, but it has not been until the last year when startups have exploded and have started to invest big in tokens generated by the companies. With this, companies that issue tokens are able to finance themselves without resorting to venture capital, so they do not have to sell part of the company or deal with those who control risk capital. As a return of capital right now, tokens are an unbeatable product as compare to others. As when you invest in a startup you can not get out of it, which means that your shares are sold down. But, if we talk about the tokens then let me clarify that they can be resold at any time to have liquidity, which makes them more attractive assets than others. Basically, the cryptocurrencies, blockchains, and tokens are disruptive technologies that will simply change the industries in the coming years in many ways. So, what do you think about this? Simply share all your views and thoughts in the comment section below.